Announcing Peer & Social Lending Press – a new addition to the family! Today I am excited to launch a new part of Peer & Social Lending called Peer & Social Lending Press. The idea came from the many news and press releases that I receive via email from companies in the industry. This information isn’t the best fit for this blog, but it certainly deserves attention. In my mind, there needs to be a central location where these news stories are posted and I hope that is what Peer & Social Lending Press will become. 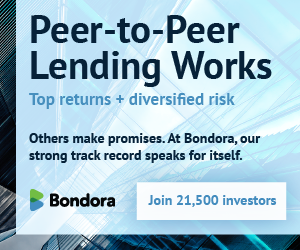 Content will cover a broader range than this site and will feature all of the major players in the peer to peer lending industry. Keep an eye out on the new site as well as twitter for when press releases are posted.